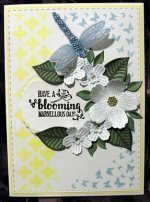 This blog is a mini journal about card-making-magic.com and new things that are happening in the cardmaking world. As new ideas and projects become available I will feature them on the Website. Card Making Sketches Booklet F-r-e-e. But if you don't want to leave your email address, then subscribe to the RSS feed and get all the latest news as it appears on the website. Just click the ? on the RSS box for a full explanation. 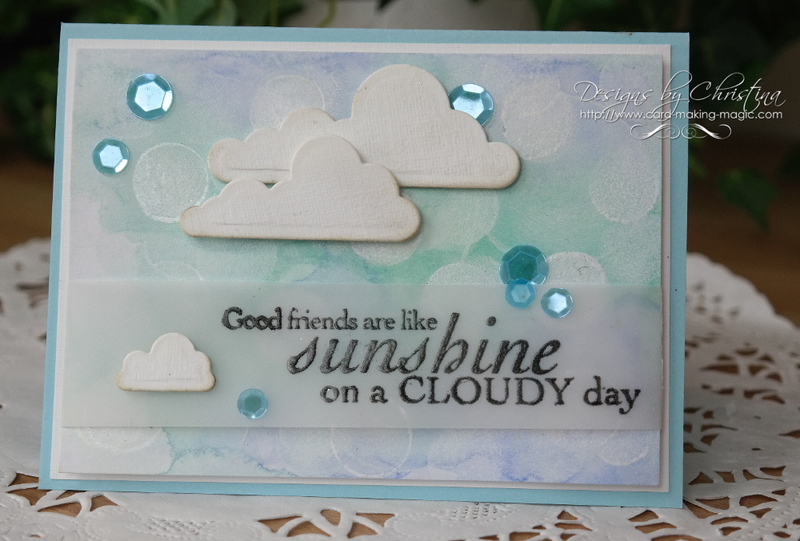 Then tell me your best cardmaking story, share your best tips, and any techniques that you enjoy doing. What is the best piece of equipment that you just couldn't live without. And of course I would love to see the photographs of any of your creations. Tell me the story about the cards and your contributions will become a permanent part of this blog for other people to read, and add their comments too. Click the "Add your best story" in the NavBar. 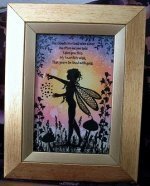 As this website grows I will be adding new techniques and ideas for you to try, and as it is aimed at new card makers I have tried to keep things easy to follow. Some of the terms may not be known to you, I know how I had to learn what each different thing was when I started and some times it's not easy finding the explanation. But it is a very rewarding hobby and one I am sure you will enjoy. So if you don't know where to start then read and enjoy these pages and try some of the projects and ideas you will find. 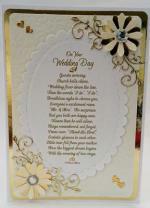 They will help you to put together a card that you will be proud to give and to say "I made it!" Try some of the different folds and shapes, and more will be added as I learn them too. I can't say enough that you don't need any special skills, this is something you can do and is a great way to spend some of your spare time. 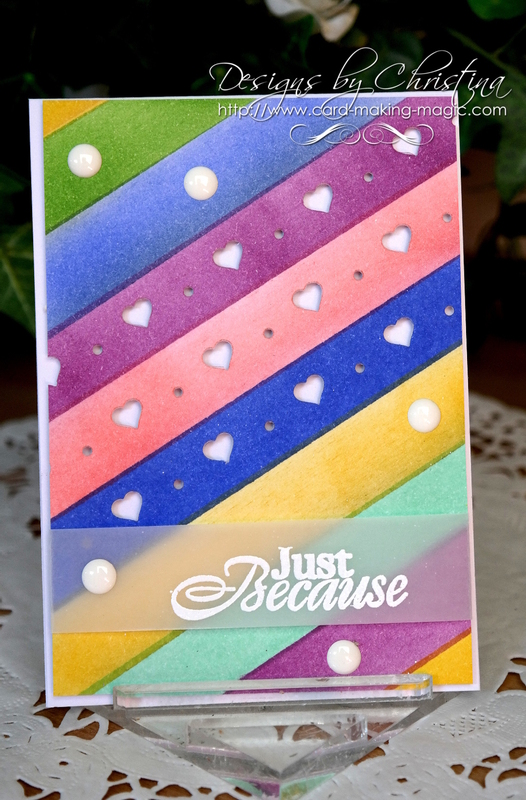 I started card making as a hobby but it soon becomes addictive, and your "stash" will grow rapidly. 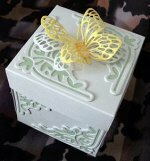 I have tried to give you some ideas on how to store your precious bits and pieces, and I am now getting contributions from visitors to the website, and for that I thank you sincerely. I also have a new blogspot and I would love you to join the growing band of followers over there too. Building this website is not something I ever thought I could do....but here I am. So it is a new adventure for me and one I hope you will participate in. Please add your contributions and help to make it grow. 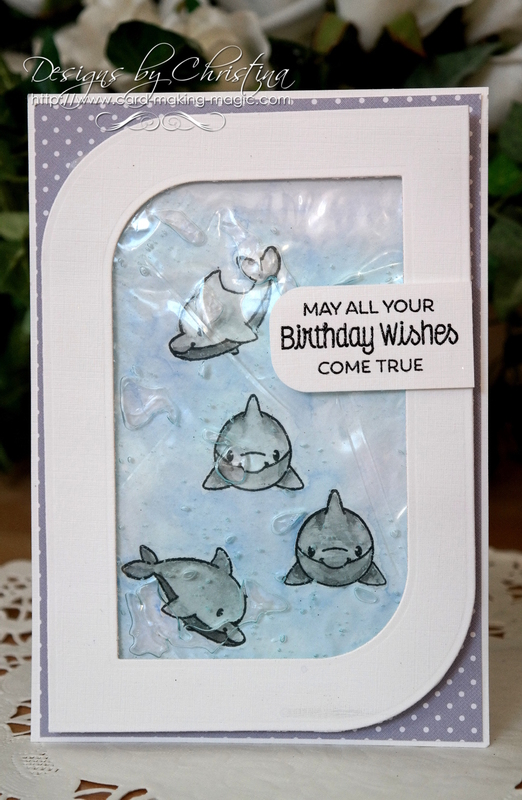 If there is something as a new card maker you would like to know then please ask. I will try to answer all your queries, and perhaps some one else, that visits these pages may also have an answer for you. 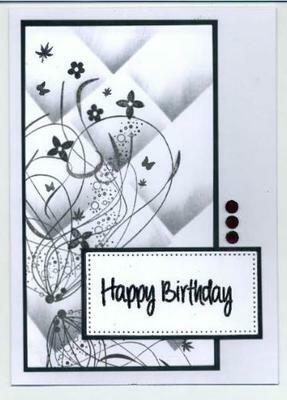 And if you are a seasoned card maker then please share your knowledge and expertise with those who want to learn. 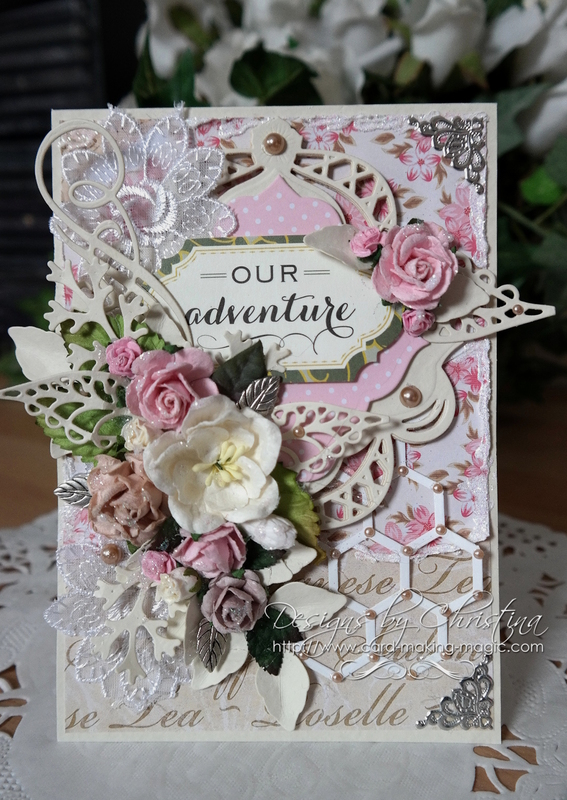 Continue reading "Sentiment Cutting and Stacking"
Continue reading "Jennifer Swandells 2018"
These four cards are all using the dies and stamps from the Christina collection - two with the 5 x 7 collection and two with the 6 square collection. Continue reading "Christina Collection "
Continue reading "distress ink practice"
Continue reading "Jenny Cottam 2018"
Applying glue to small pieces. 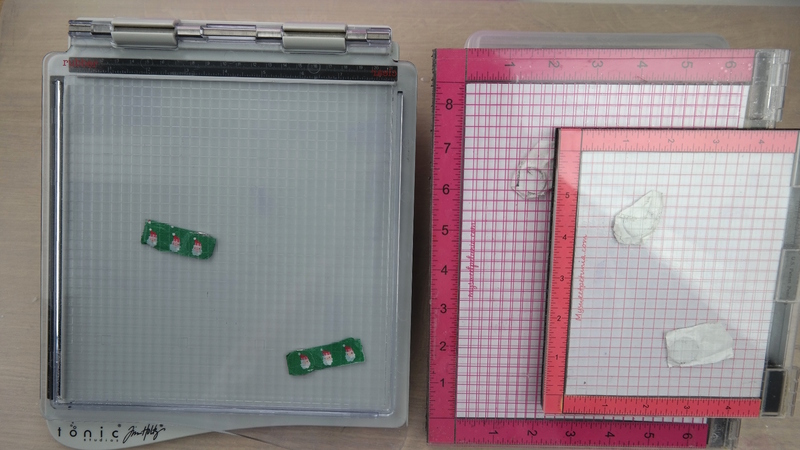 Continue reading "Applying glue to small pieces." 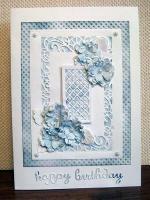 Shabby Chic cards for the vintage feel to your creations. 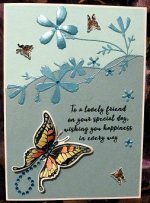 Continue reading "Cards for a cause"
Continue reading "Frances Martin 2018"
Continue reading "Christmas card and Box"
Continue reading "Heartfelt Creations "
Continue reading "Sitemap for webpages." Continue reading "Hair Gel Pocket Card"
Continue reading "Creating Ink Stripes"